Published: Jan. 29, 2019, 11:26 p.m. Surely everyone has heard of Barbie, the doll is a dream of many girls. So we decided to bring some curiosities about this beloved doll and still many Barbie Games for you to enjoy! 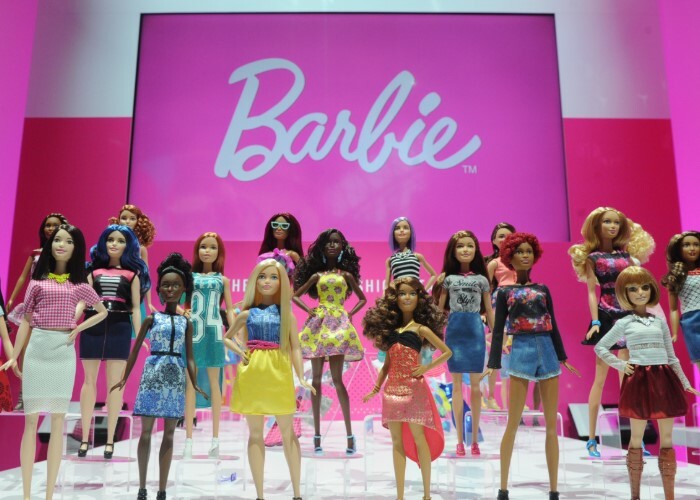 It may sound like a lie, but did you know that Barbie is 59? That's right, anyone who sees the doll is always beautiful, can not imagine that. Barbie was launched on March 9, 1959 and was produced by Mattel in the United States. Another important detail is that Barbie was inspired by another Doll, its creator Ruth Handler used as the basis of its creation a German doll called Bild Lilli that was produced 4 years (1955) before the launch of Barbie. The Barbie dolls produced by Ruth had 340,000 copies sold and it was possible to find two models, one brunette and one blonde. Some time later they adopted the blonde look as definitive for the doll. The Barbie doll became so famous that she starred in several movies, 38 in total, one of which was canceled. In addition to the movies we have animated series and also the Barbie Games. Games are available for almost every platform on the market, including computer and browser games. Did Iae like to know more about this famous doll? So make sure to check out our list of Barbie Games we have separated for you here. And the best, they're all free. Choose one and enjoy! Published: Jan. 28, 2019, 8:48 a.m. Published: Dec. 15, 2018, 1:06 a.m. Published: Jan. 28, 2019, 9:45 a.m. Published: Jan. 5, 2019, 11:15 p.m.